Chinese New Year is soon to be here once again, and what's better than all the red packets you can get (unless you are married), and all the festive goodies you could stuff in your mouth? 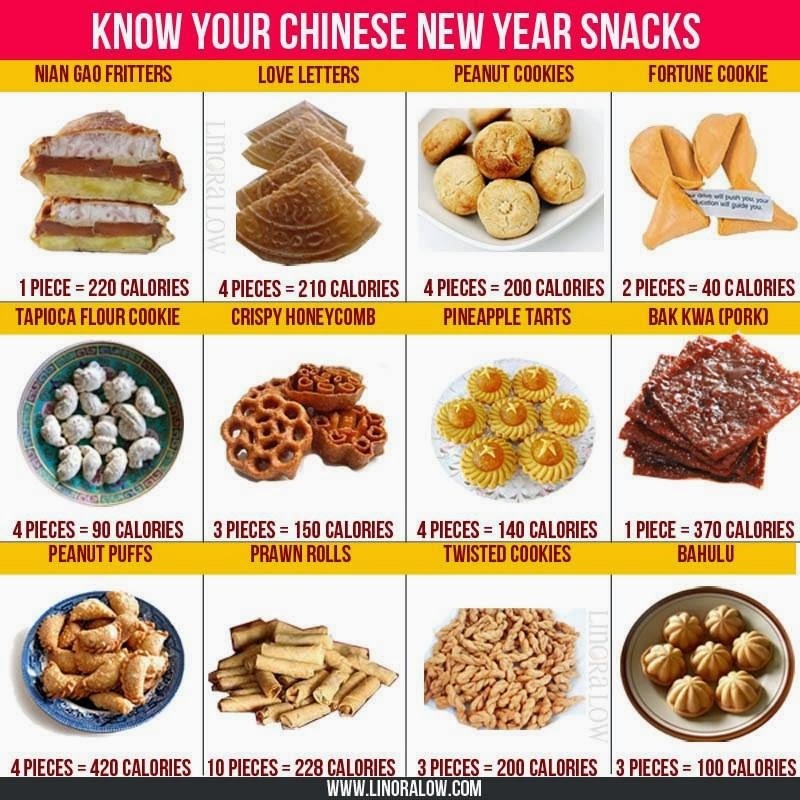 Let see, we have bak kwa, the ever-lovely pineapple tarts and fortune cookies amongst all these glutton's sins. But do you really know them? Well, in terms of the dreaded calories. But again, it's only once a year (yeah, keep telling yourself that and you will gain some hefty weight in no time!) and you could always exercise those extra calories off tomorrow (there's always tomorrow). Being an absolute brunch lover, I am always on the hunt for good brunch places. When Eggs & Berries opened another outlet at Westgate - the newest kid in the block of West Singapore, I knew I just had to check it out. 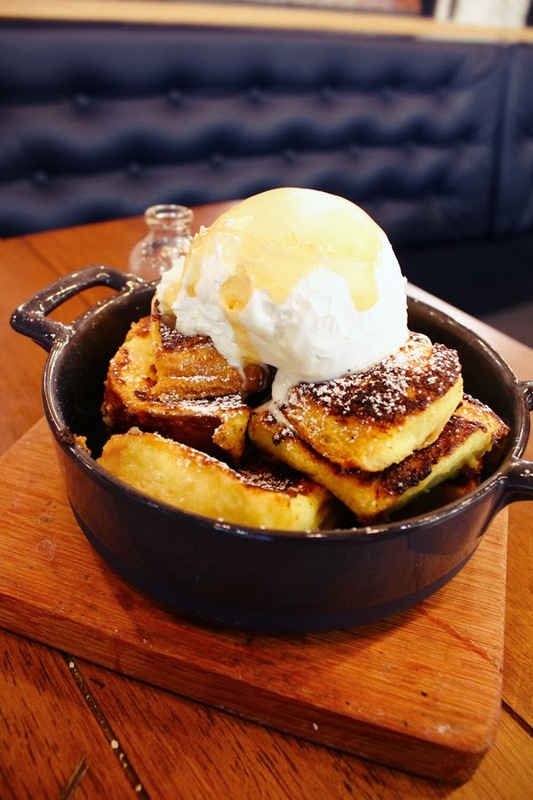 Whilst having a weird combination of eggs and berries as their brand, they definitely made their statement when inSing featured them as the top 5 brunch places in Singapore. So what are you waiting for? Dig in to a world of lovely eggs and berries-filled pancakes here. 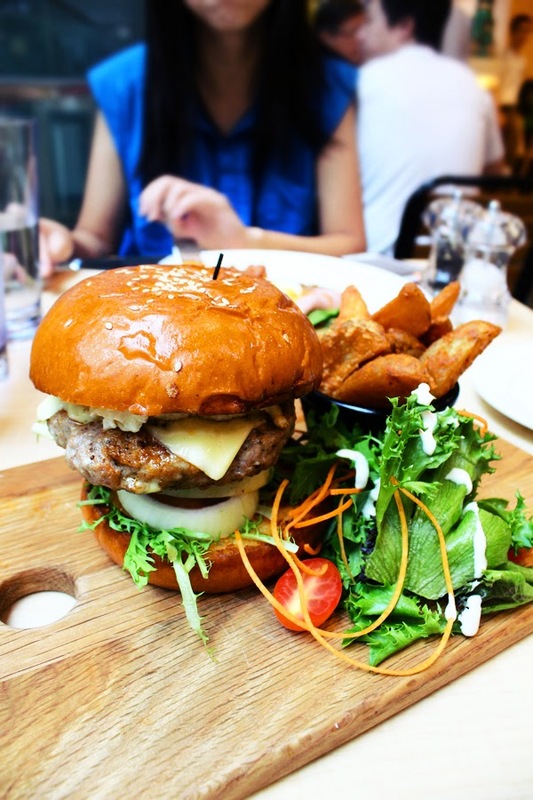 Nestled outside the second floor of BHG in Bugis Junction, Miam Miam is the newest addition of cafes locally. Bringing a combination of French artisanal cuisine and Japanese-inspired culinary arts, this casual restaurant promises the fresh flavours and the charms of the best of both worlds. 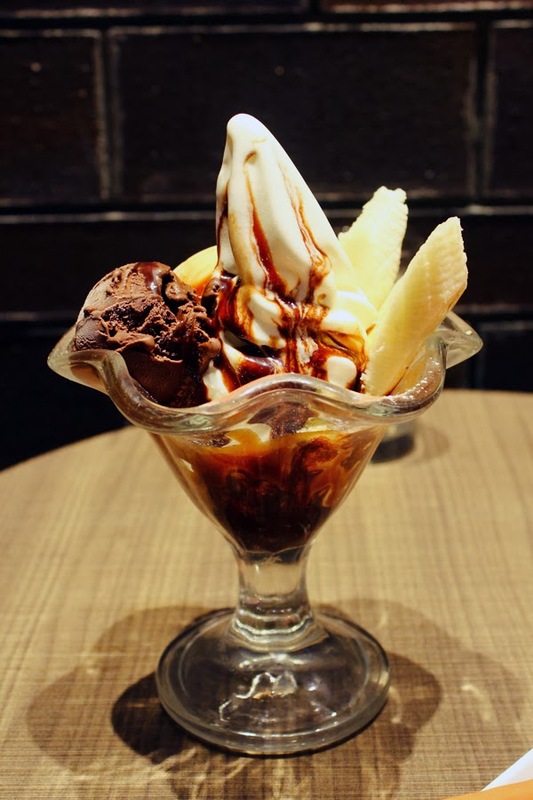 Well, as a guy, shopping can be a tiring and sleepy chore, hence I always find comfort in desserts, and as a method to pick myself up via a sugar rush. Alongside with a dose of their Matcha latte (S$6.80) - a soothing mixture of premium matcha and steamed milk, we had their highly acclaimed French Toast (S$9.80). Originally known as "pain perdu", their rendition of this French classic was fluffy, yet robust with a hint of sweetness. It comes with a scoop of home-made whipped cream (which I thought was vanilla ice cream initially) and maple syrup as well, and it is only sane to indulge a good piece of toast with those amazing pairings. As they say, good things are worth waiting, most of their desserts, including toasts and soufflés have a waiting time of 20 minutes (while they do their magic in the open-concept kitchen). 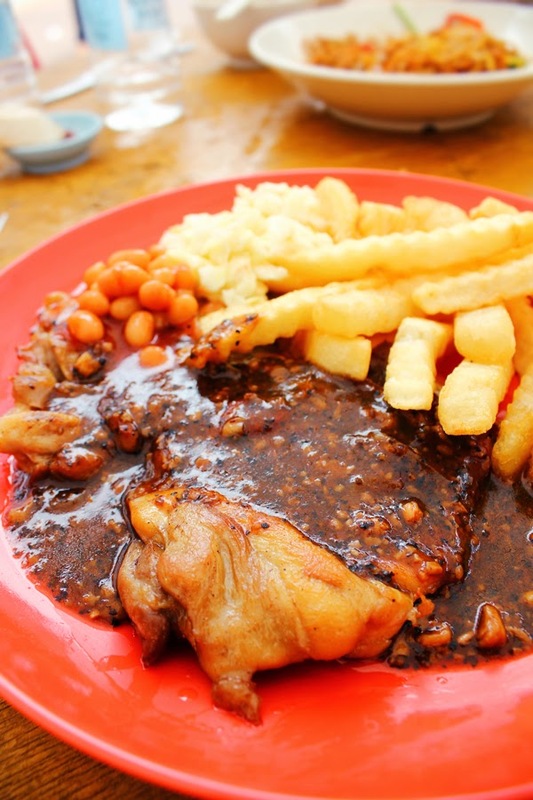 Prior to this tasting experience, I have never tried Tanglin Halt Western Food before - not even once in their decades of business at Clementi Food Centre. No, it is not that their dishes are not to standard. Rather, it is the snaking long queue whenever their stall opens for business. (Now, if you're an avid reader of mine, you should know that queues are a huge turn-off to me. 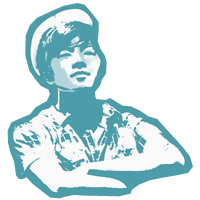 Yes, despite being a true blue Singaporean.) Every. Single. Time. Read on what's drawing the crowd here. Before I begin: As the first post of the new year, I hereby wish everyone a blessed and bountiful year ahead! Hosted by the good people of Openrice and Arashi Yakiniku, a group of foodies gathered once again to savour delicacies of sin and arteries-clogging indulgence. Well, just tell yourself: It's only once in a while.. I'll exercise tomorrow.. YOLO (you only live once).. And you will be pretty much ready to embark on one of the seven deadly sins - GLUTTONY. 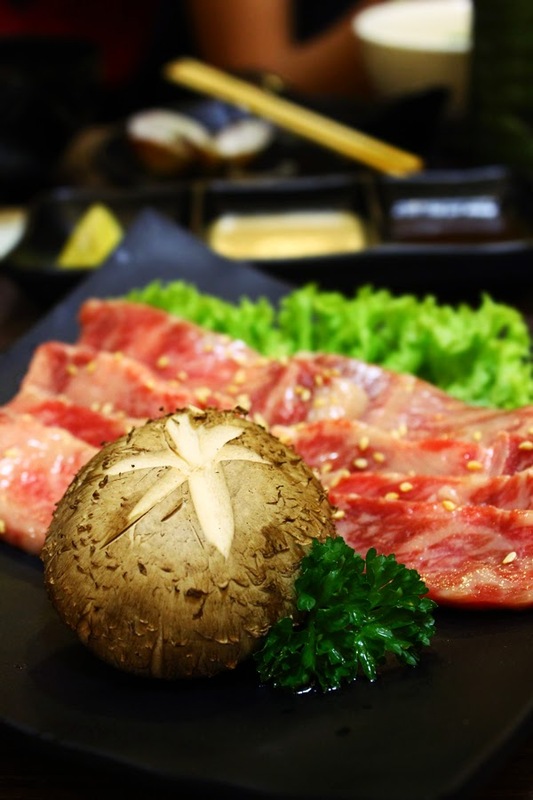 Arashi Yakiniku Charcoal Grill is a Japanese BBQ restaurant located along the scenic river-front of Boat Quay. Diners can choose to either dine in their 3-storey high shop-house, or opt for al-fresco dining amidst the beautiful scenery and cool night breeze. They are pretty much the "new kid in the block" and aims to bring authentic Japanese barbecue experience to people from all walks of life. Arashi is also equipped with four private rooms that can accommodate up to 6-14 people.